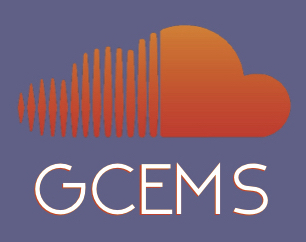 The Garden City Electronic Music Society Soundcloud account is a great resource for checking out local Victoria-area artists, as well as out-of-town artists being brought to Victoria to play. If you are an artist and want your tracks re-posted, or want to have great music in your Soundcloud feed, follow us! Click through to our SoundCloud page to check out more music (we have lots of great reposts of other local artists).